Thanks for joining us today! 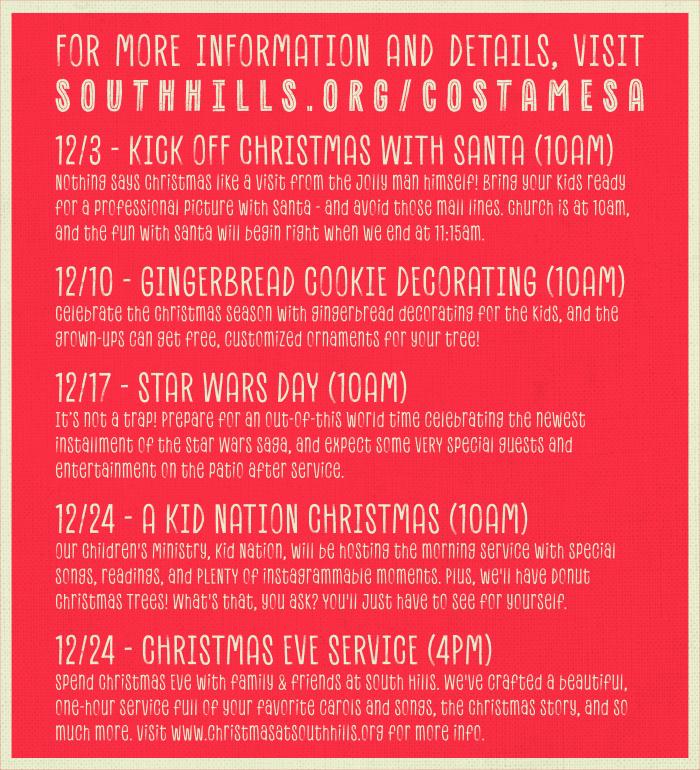 We hope you had a great experience at South Hills, and a great time with Santa too! Click the link below to see all the pictures, find yours and download the high-resolution version that you can print or share online.